The model 9522 Pulse Generator heightens the capabilities of pulse generation and digital delay to new levels. 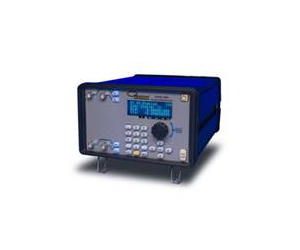 Cost effective, yet extremely capable, this instrument provides solutions to generate and synchronize multiple pulses and triggers for a wide variety of applications from simple to complex. The 9522 series provides up to eight fully independent digitally controlled channels with width, delay, rate and amplitude control on each output. For automated test sequencing, all common computer interfaces are available such as RS232, USB, GPIB and Ethernet.